Yum! 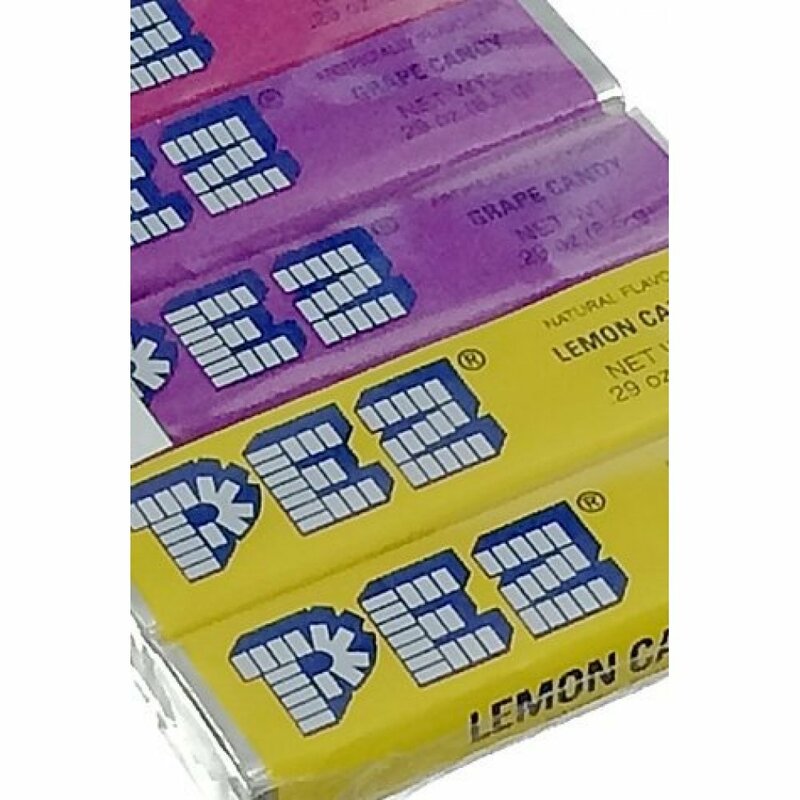 You get 6 packs of delicious fruit flavored candy in our refill pack. 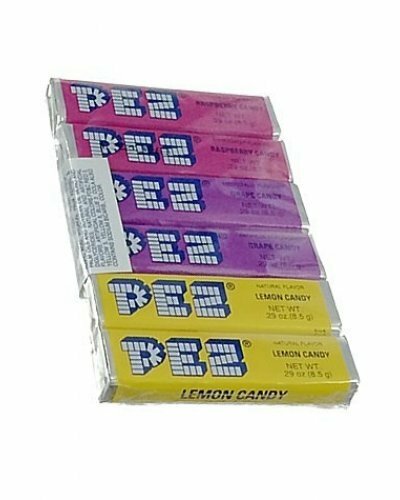 You can refill your PEZ toy or just eat them out of the wrapper! 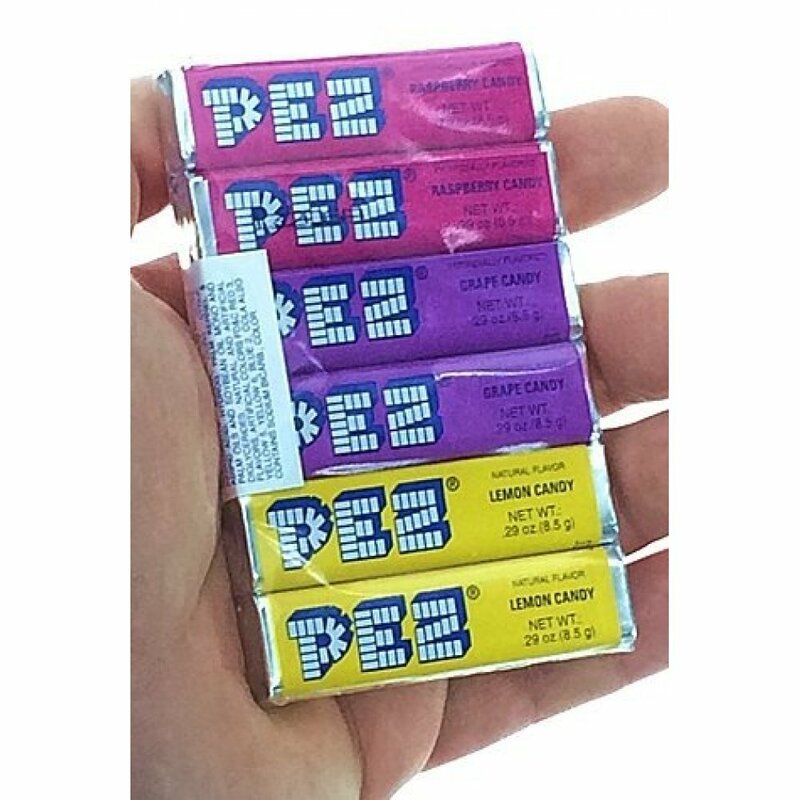 PEZ candy was invented in Vienna, Austria in 1927. 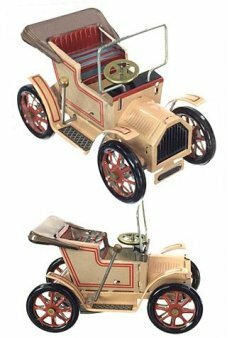 A great retro candy gift! 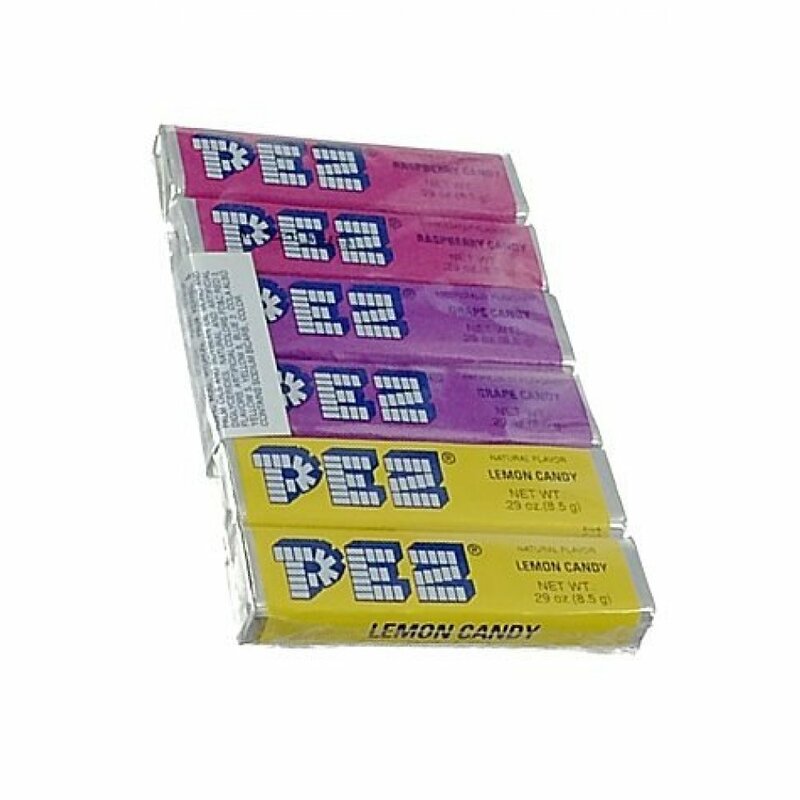 Buy several and never let your PEZ dispenser go empty. 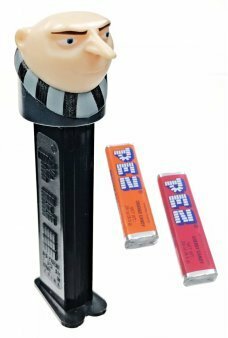 It's Felonius Gru from Despicable Me on a real PEZ dispenser! Gru was formerly a evil genius, superv..
Our Tan and Red Austin Automobile is ready for a ride through Wales and the English countryside. 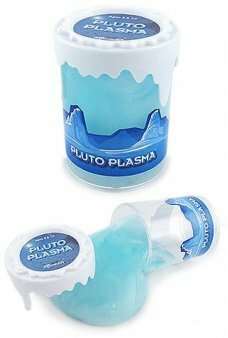 Our..
Our astronauts have just returned from Pluto with this drum of Ice Blue and White Alien Slime! Is P.. 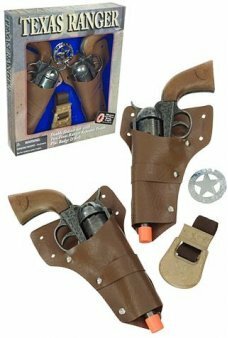 Arm yourself like an authentic Texas Ranger with our double cap guns set! You get 2 large meta..
Our red and yellow Python Snake extends its tongue as it slithers along. This plastic wind up reptil..